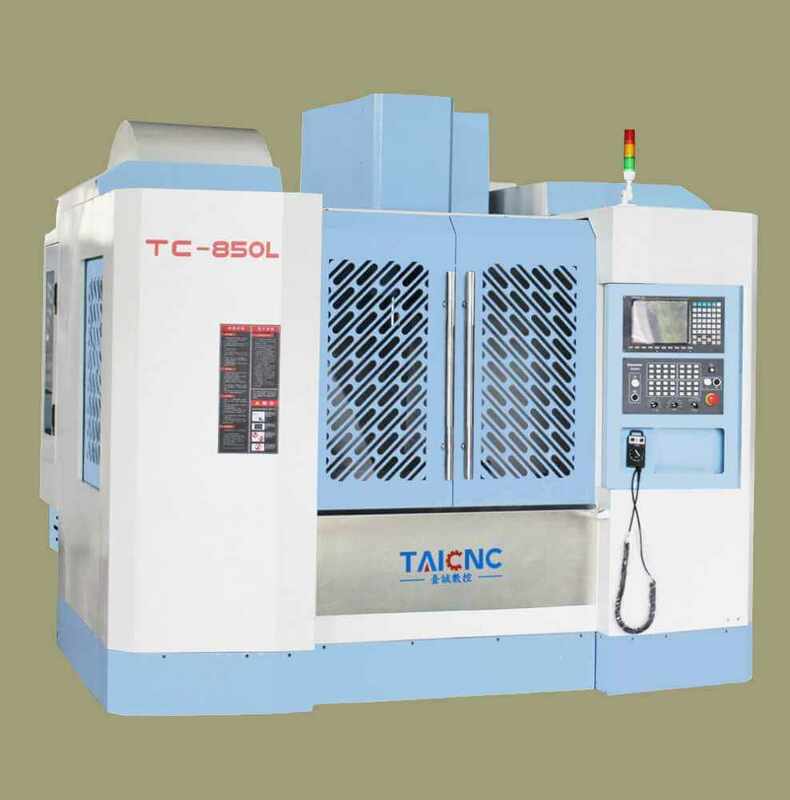 The high-speed CNC vertical machining centers refer to the CNC vertical machining centers with high speed and fast moving speed. 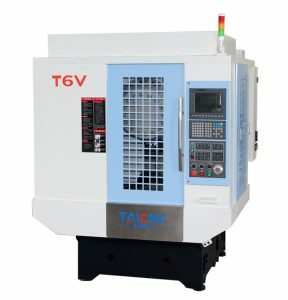 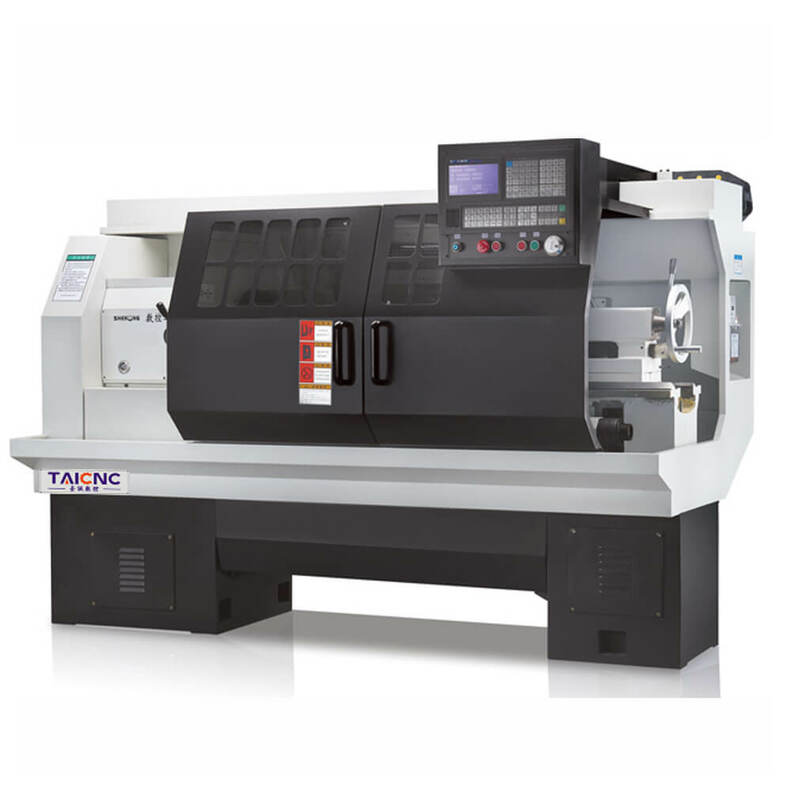 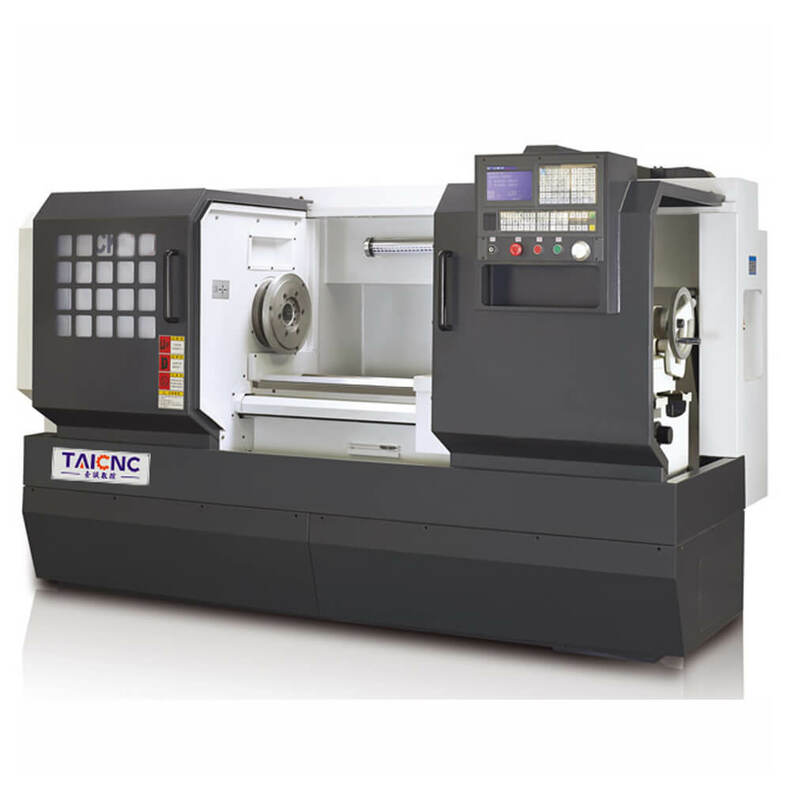 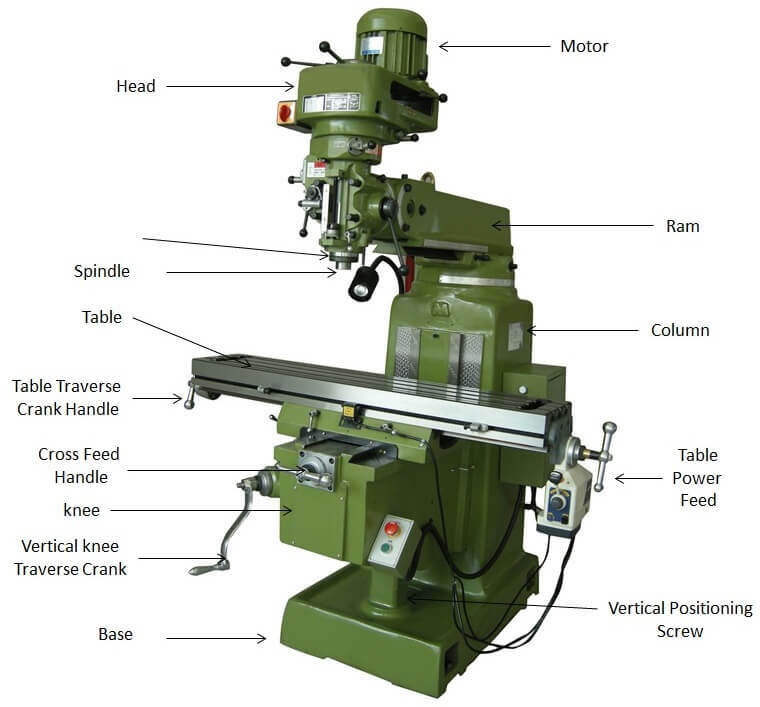 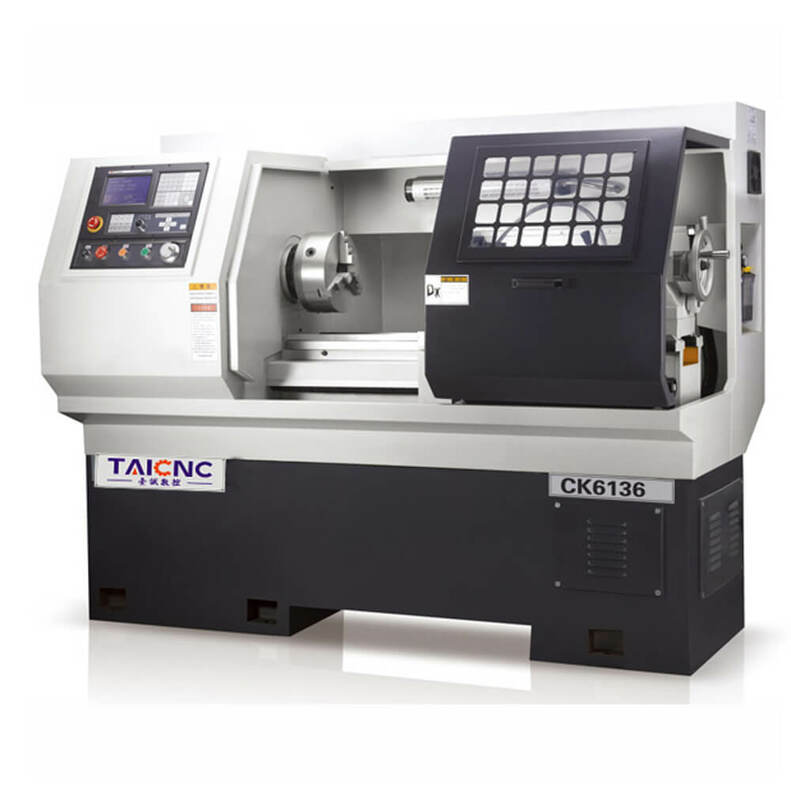 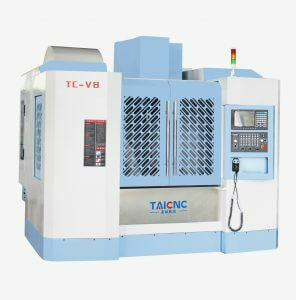 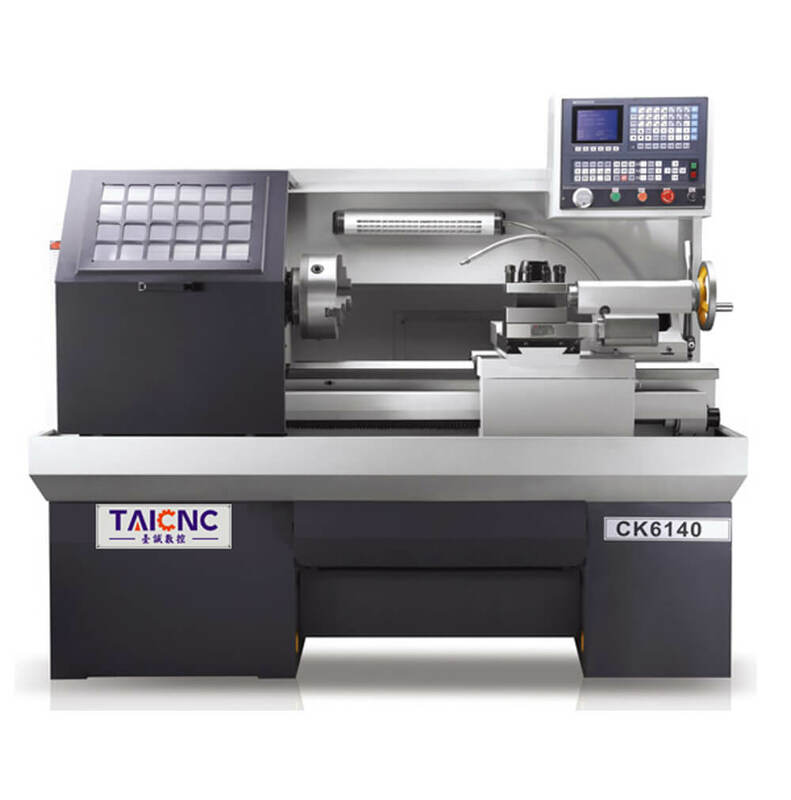 The TAICNC high-speed CNC vertical machining centers has a spindle speed of over 12000 rpm. 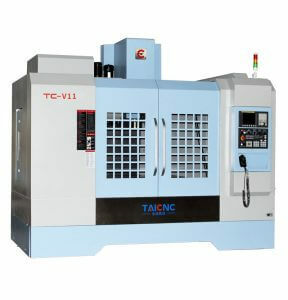 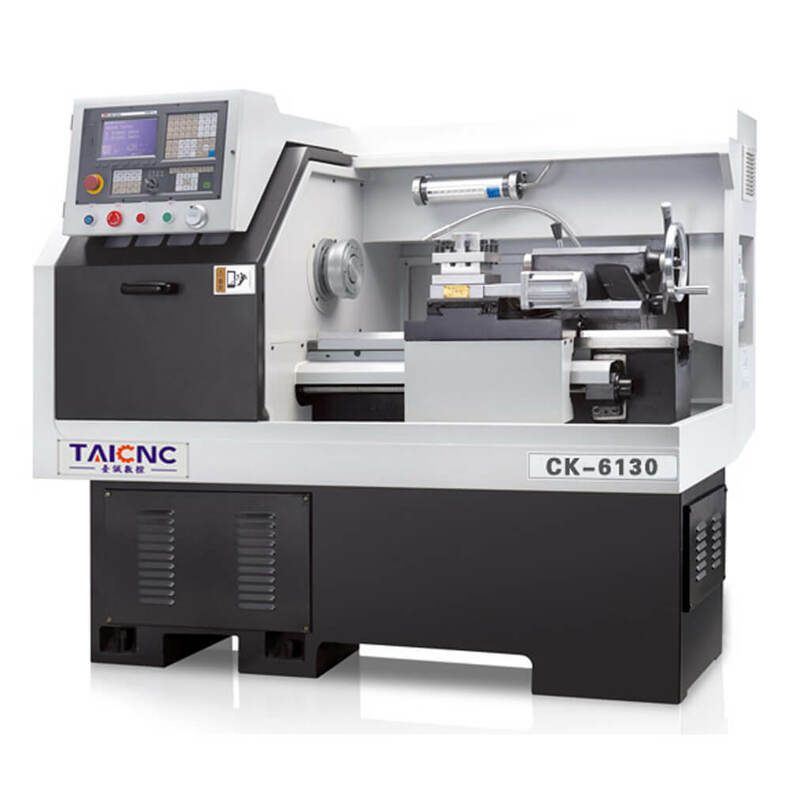 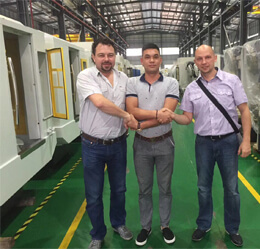 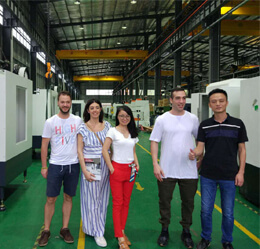 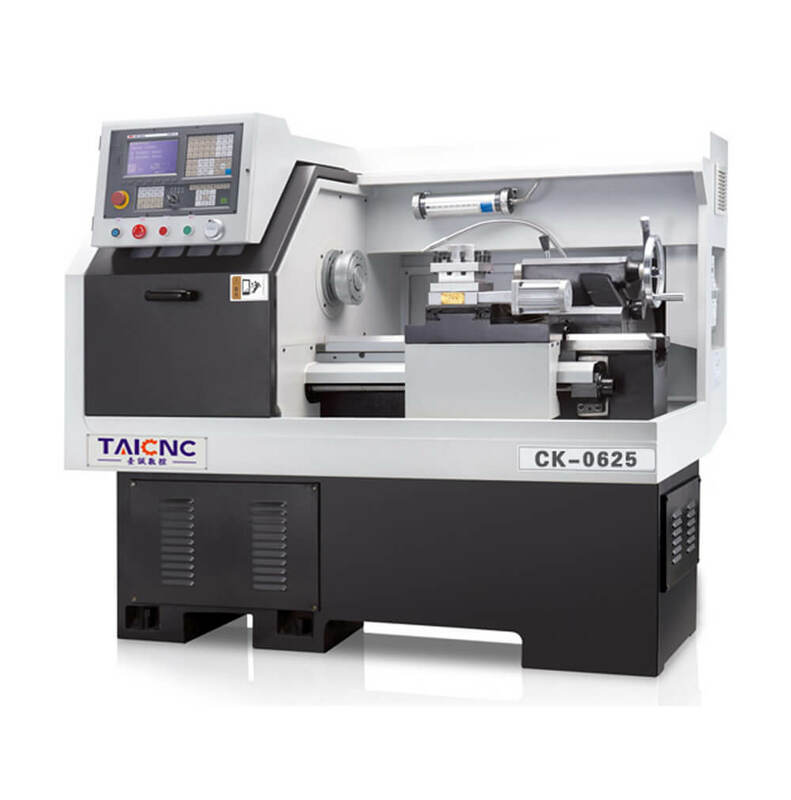 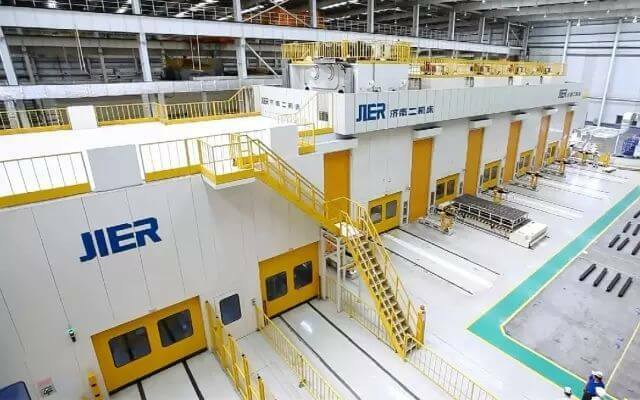 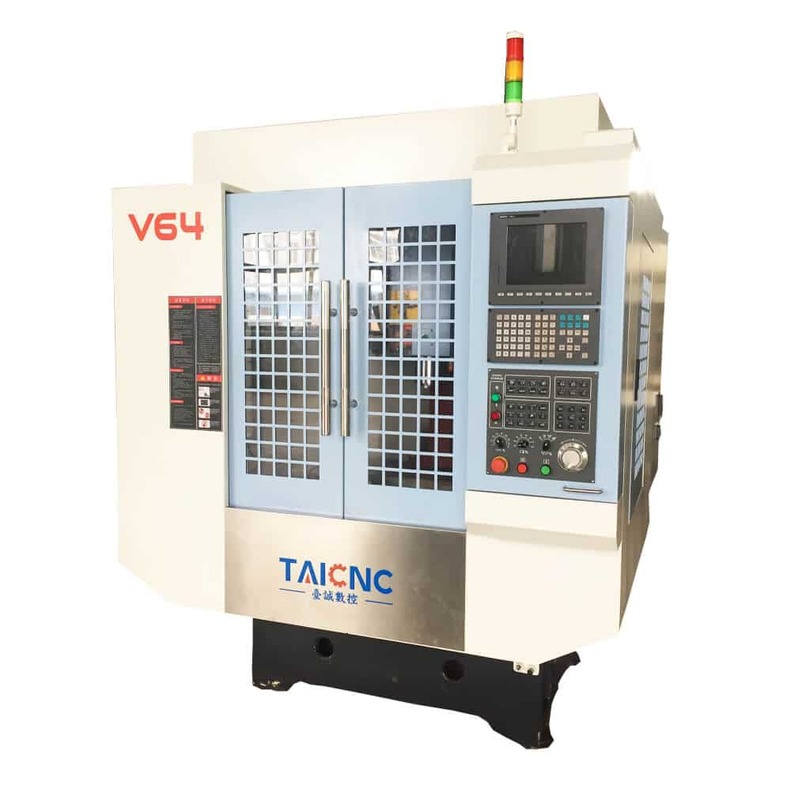 There are several models of high-speed CNC vertical machining centers to choose from, TAICNC high-Speed CNC Vertical Machining Centers manufacturer.